Welcome to Kurumba Maldives. A Maldives island resort that offers more than just sun, sand and sea! A resort full of surprises, fun activities, lively entertainment and smiling faces that are sure to give your Maldives holiday so much more. To chill or play? You decide. Float in the crystal clear lagoon, be pampered in Veli Spa or increase the pace with our Scuba Diving, Water Sports and our 7 day activity program. Click here to find out more. Be spoiled for choice with eight restaurants, three bars and more. From impressive views and freshly grilled seafood at Thila to the teppanyaki served over water at Hamakaze, there are endless options and meal plans to ensure you are in control. Click here for our restaurants and latest menus. Make every moment count. We are just a 10-minute speedboat ride from the airport (available 24 hours) ensuring you are on the beach, cocktail in hand, within moments of touching down. We offer the best live entertainment in the Maldives. Our proximity to Male' enables us to provide the best local musical talent. Check here for our latest entertainment program. Kurumba is ideal for guests of all ages. With our variety of entertainment, facilities, activities and social events we are pleased to serve couples, honeymooners, friends, families and small groups with a smile and splash of Maldivian charisma. As the Maldives very first private island resort, Kurumba is proud of its heritage. Whilst we continually revitalise our offerings, we also remain faithful to our roots by offering traditional Maldivian experiences to our guests. May we help plan your stay? Pre-registration at Kurumba Maldives helps us get to know you better. Ensures that your boat and crew are ready, allows us to fast track your check in at the resort, find out if you are celebrating or have a special diet. Just tell us and we will do the rest. For more information about your arrival in the Maldives, what to bring and other handy hints, visit our About Kurumba page. We will be completing some remodelling works in the main area in mid-May. Please click here for more information. 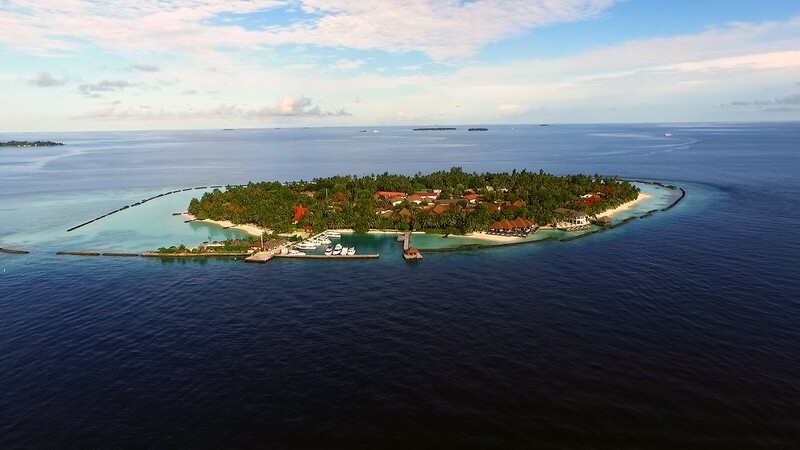 If you would like to make any plans for your holiday to Kurumba, please click below.